This fitting kit is designed to assist with the installation of seat belts in a wide range of vehicles. 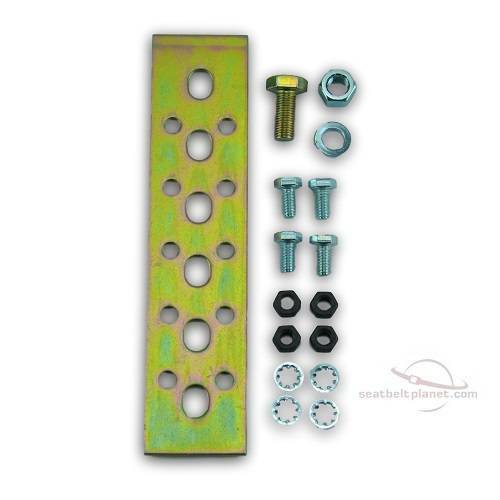 Mounting hardware (shown) & use instructions are included. Please ensure you have read & understand installation instructions (included) before use.